There should be two mobile libraries serving the Makana District – but neither is currently operational. A Chinese company donated a mobile library to the Department of Basic Education in 2016 – but the department does not have a driver with a Public Driving Permit (PDP) and there is no funding to keep it roadworthy – which means that it is hardly ever used. Meanwhile, the vehicle housing the Makana Library Services’ mobile library was written off in an accident in 2015 and has still not been replaced. Deputy Director for Makana Library Services, Patricia Vubela, told the Friends of the Library committee earlier this year that specifications for the mobile library unit were being discussed in advance of embarking on a tender process. 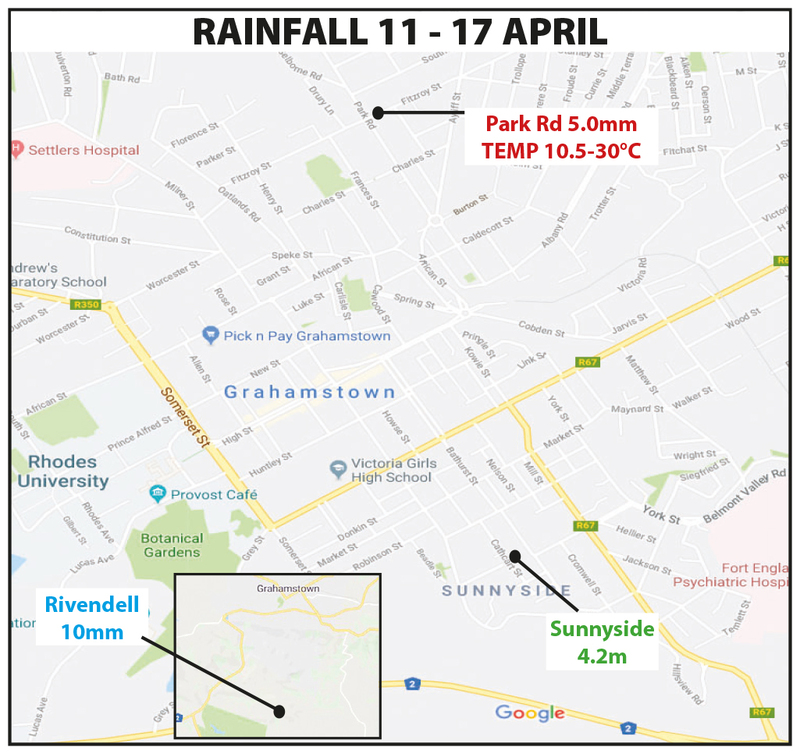 However, finding a driver for the unit will be difficult because all non-critical Makana municipal posts had been frozen. A mobile library is a refurbished bus, truck or van that has been transformed into a library on wheels, stocking books, dictionaries, and other potential library resources. These libraries travel to schools and community halls in under-serviced communities, providing individuals with free and immediate access to books. Viwe Pikoli, a senior education specialist for the DBE’s Education Library Information Systems, explained that her bus is mainly used around the beginning of the year for Makhanda’s annual Puku Children’s Literature Foundation story festival, but not much more. Despite the lack of a qualified driver and an overheating problem that needs repair, she is determined to get the bus on the road again. In the meantime, Pikoli often fills up her own car with as many boxes of books as it will hold and delivers library training workshops for school librarians and student library monitors throughout the year. 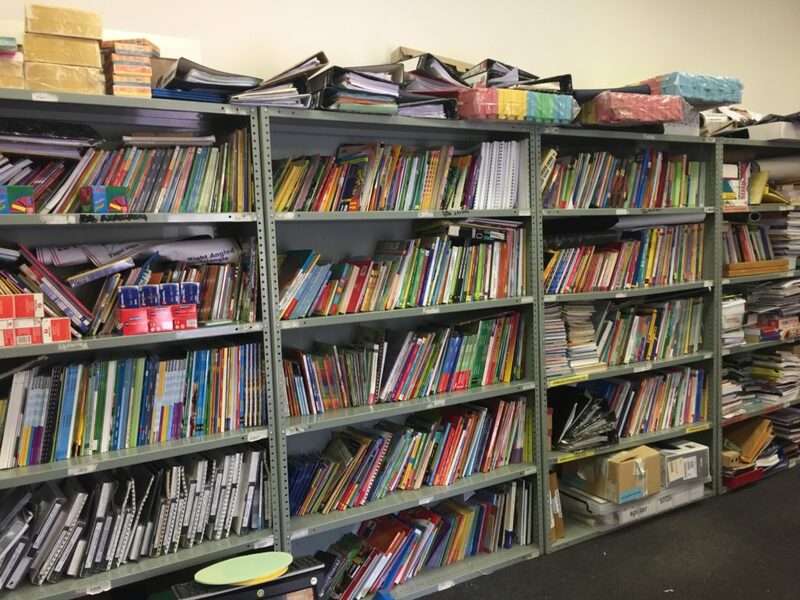 Her office is filled to the brim with educational books, dictionaries and study guides that she hands out to learners and teachers during these workshops. Makana’s other mobile librarian, Zodwa Nikelo, misses “breathing another kind of fresh air” by bringing books to those who could not access libraries in farming communities and other marginal areas. Nikelo began her work for the mobile library in 2012, but has since been redeployed to the Children’s Library in Hill Street. She says that the best part of being the mobile librarian was “going out there and finding that these kids and teachers really do need this and really appreciate this service you are giving them because they have limited resources at their schools”. 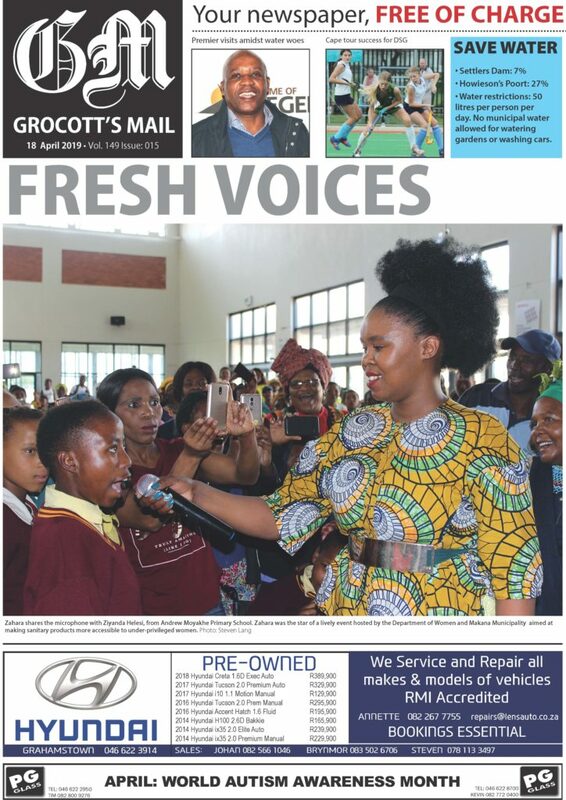 It contributed to people’s enjoyment of reading and reached out into the community to help teachers with a supply of fiction and non-fiction books in both English and isiXhosa. Buhle Gamede from KwaNobanda, a village close to Fort Beaufort, explained that access to books would have helped her develop her interest in reading. “If I was able to have better and easier access to books in my area, I would read a lot more than I currently do. Books are expensive and I can’t afford to buy any right now,” said Gamede. 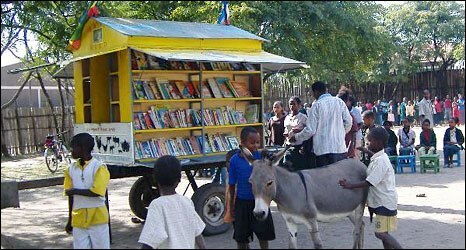 In stark contrast to Makhanda’s mobile library situation, an Ethiopian literacy organisation uses humble donkeys in one of the poorest countries in the world to deliver books to remote communities. Ethiopia Reads, started by Ethiopian children’s author Yohannes Gebregeorgis, constructed a custom-made donkey pull-cart for this purpose. So far, they have started more than 80 public school and mobile libraries, trained more than 150 librarians, and donated over 100 000 books to 120 schools around Ethiopia. However, she welcomed the news that the tender process for a replacement mobile library bus would soon be underway. “The Friends of the Library have been concerned for some time about the lack of progress in replacing the Makana Mobile Library, and are delighted that plans are in motion to get it going again. 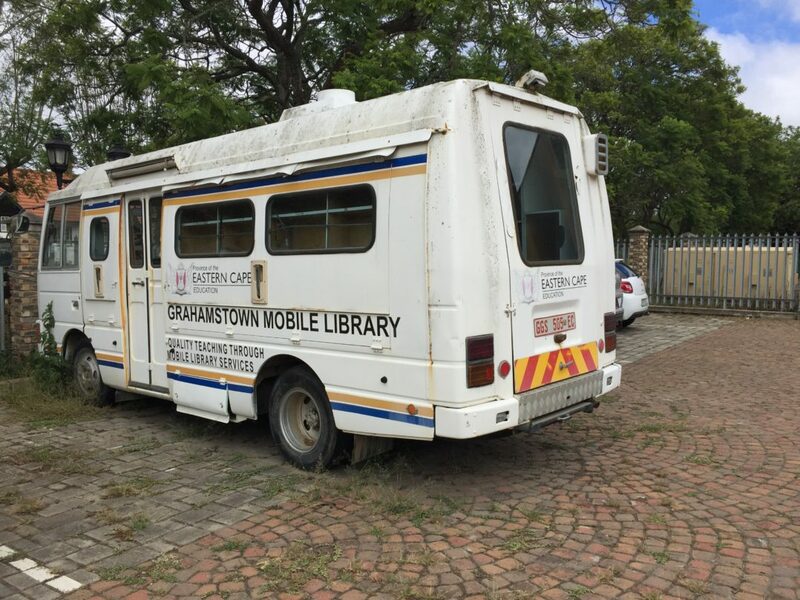 The Mobile Library plays a very important role in reaching those areas that are not served by the formal libraries, both inside and outside of Grahamstown. We trust all the necessary approvals will be given to get in on the road,” she said.